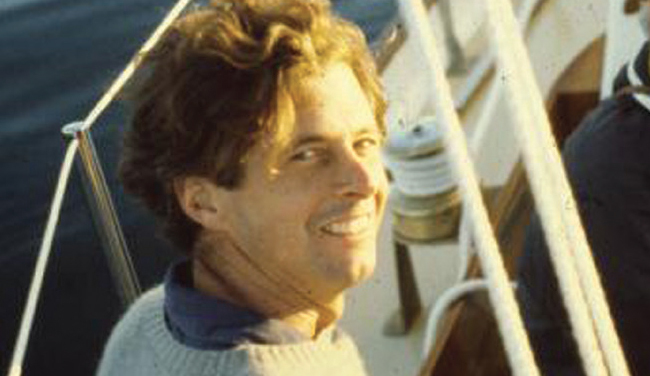 Morris Yachts was founded by the late Tom Morris (1940-2008) when at the age of 32, he “succumbed” to his passion for sailing and moved his young family from Philadelphia to build boats on Mt. Desert Island back in 1972. Tom Morris founded Morris Yachts in 1972. 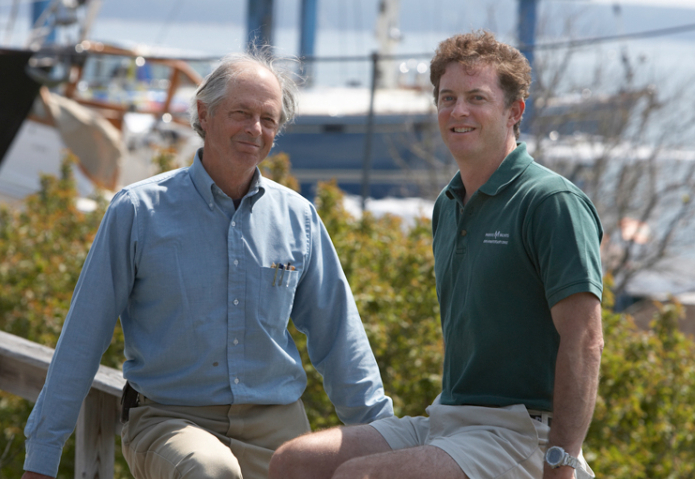 And any of our lucky owners who got to work with Tom can attest, MDI’s down-east traditions and a rich history of boat building were the perfect complement to his passion for sailing. Meanwhile, Tom’s son Cuyler has been with the company since 1995. Sailing in Maine refined Tom’s sense of what makes a good boat. He established several key objectives for building a “Maine” quality “Morris Yacht”, starting with proper engineering and design to provide weight savings and enhanced windward sailing performance in light air. Morris Yachts has grown steadily over the last 45 years, and now that we are part of The Hinckley Company, our commitment to building a growing range of semi-custom sailboats has only increased. 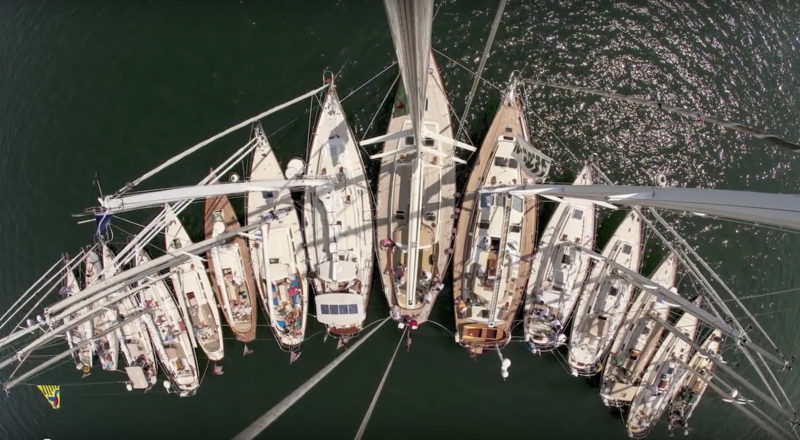 As you can see in this video from our 40th, we love to get sail and together with our current and prospective owners on Tom’s beloved Mt. Dersert Island. And we love to party too. So stay tuned for more information on how we might celebrate our 45th anniversary!